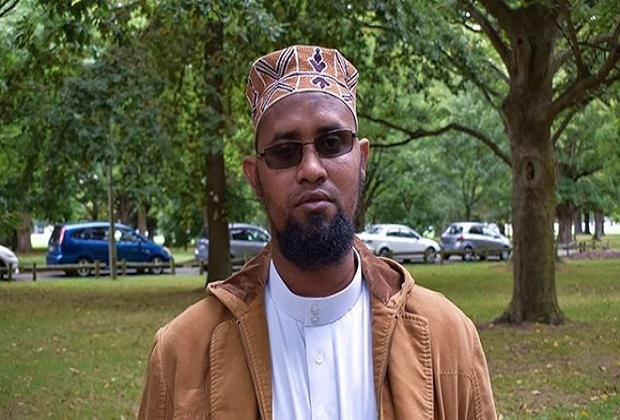 Christchurch, New Zealand – At about 2pm on Friday, when the gunfire at Christchurch’s Linwood mosque finally let up, Abdi Sheikh Hassan found himself underneath a pile of bodies. Hassan says he was at the front of the mosque’s prayer hall, close to the imam, when a man armed with an assault weapon approached the building and opened fire. “There was blood everywhere,” Hassan recalls. Hassan would later find out that Christchurch’s small, tight-knit, Muslim community had been the target of the deadliest mass shooting in New Zealand’s modern history. Shortly before the assault at Linwood, the gunman had killed more than 40 worshippers at the Al Noor mosque, some seven kilometres away. Altogether, at least 50 people were murdered, and dozens more wounded, in what Jacinda Ardern, New Zealand’s prime minister, called a well-planned “terrorist attack”. Like Mucaad’s Somali-born father, Adan Ibrahim, Hassan also fled violence and instability in Somalia eight years ago, in search of a place “at peace”. “Security was bad at home and we didn’t think anything bad could happen here,” Hassan says. “But we, as Muslims, believe anything that happens, good or bad, is Allah testing us, to see if we are following the rules of the Prophet Muhammad,” he adds. About 50,000 Muslims call New Zealand home, a small minority in a population of nearly five million. From India and Indonesia to Pakistan and Palestine, the Pacific Island’s Muslims come from around the world. In Christchurch, a city of nearly 400,000 people, Muslims number no more than a few thousand people, and the tragedy of Friday’s loss has impacted nearly every Muslim household in the city. “I still believe now it is a safe place and that New Zealand is the best country for us,” he says.